Wangaratta Art Gallery delivers a high calibre series of touring and self-curated contemporary visual art exhibitions in a range of media. The Gallery program attracts members of the local community, school groups, and visitors from beyond the municipality and the region. 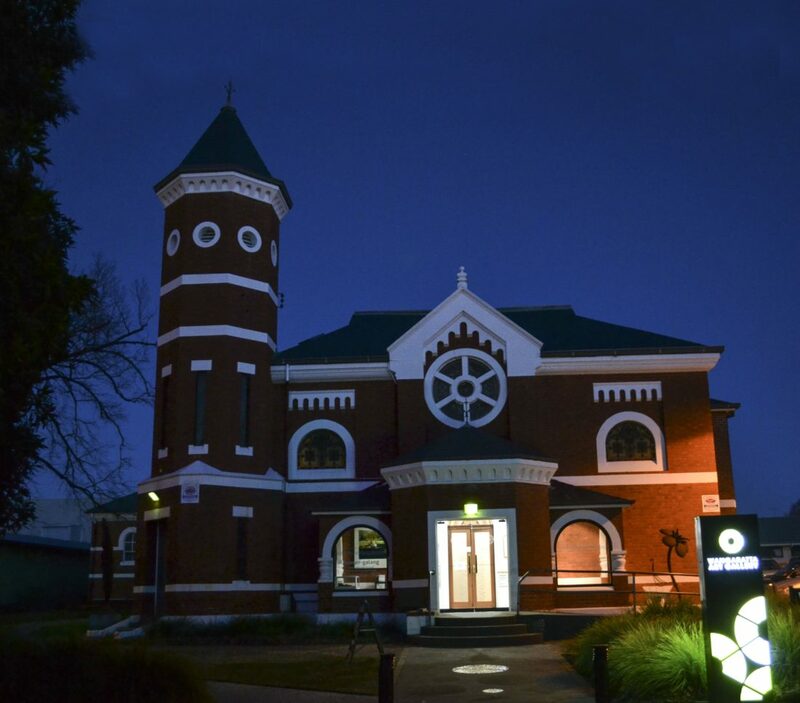 The Gallery is situated in the arts and culture precinct, right next door to the Wangaratta Performing Arts Centre where Intermezzo Cafe offers a variety of meal and beverage choices, enhancing your visit to the Gallery.  The Wangaratta Art Gallery adopted a permanent art collection policy in 2004 enabling the collect textiles, wood, small sculpture, art work about the region, and work by regional, state and national artists of significance. The collection is gradually building its holdings and is shown from time to time in specifically developed exhibitions in Gallery1 and Gallery2. The collection is not on permanent display. Now an established biennial event the Wangaratta Contemporary Textile Award, which began in 2009, continues to be the only major textile award of its kind in Australia attracting artists and visitors from all over Australia. Take a moment to browse in the Foyer Gift Shop which features extraordinary work by local, national and international artists and designers.